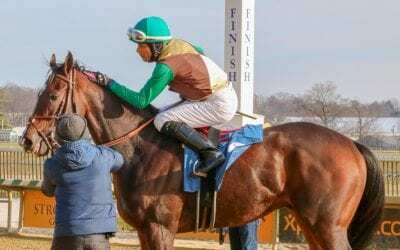 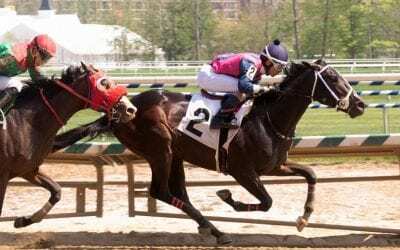 Dazzling first-out winner Hoffa’s Union will make his next start for new connections, original trainer Gary Capuano said Wednesday. 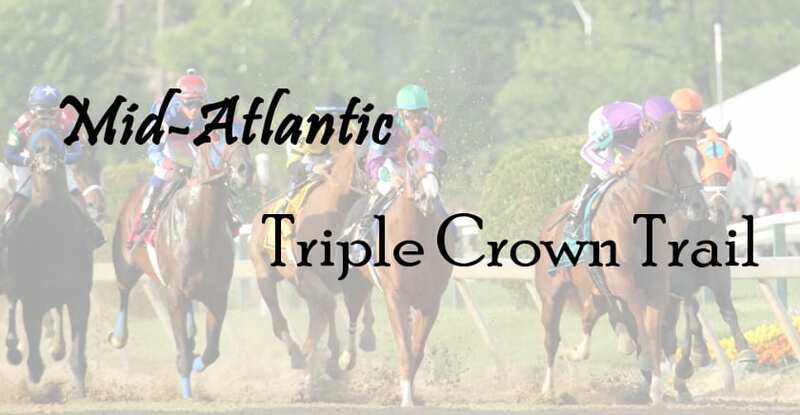 Grade 1 winner Knicks Go tops a coterie of 17 Triple Crown nominees bred in the Mid-Atlantic. 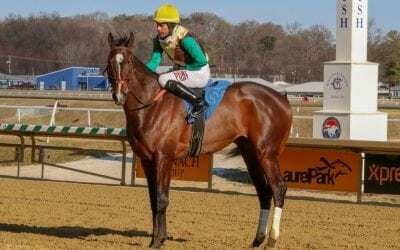 Maryland-bred Our Braintrust, now with new connections, aims to get on the Derby trail in Saturday’s G3 Withers Stakes at the Big A.
Alex Zacney, now 19, was too young to recall much of his father’s near-Triple Crown with Afleet Alex. 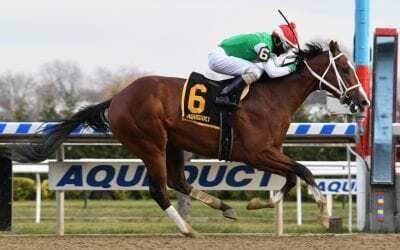 But he’s hoping 2-year-old Maximus Mischief might provide the family a similar ride. 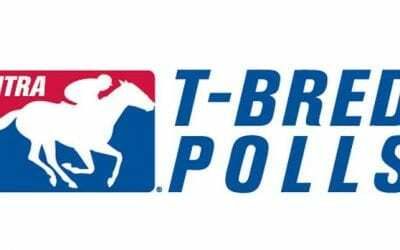 Some weekend surprises have led to some reshuffling of the NTRA Top Thoroughbred Poll. 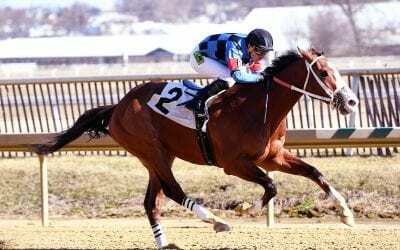 First past the post but DQed in the Cotillion, Monomoy Girl had insult added to injury when she dropped a spot in the latest NTRA Top Thoroughbred Poll.